iomart is helping a leading software company in the East Midlands to grow its business by hosting its ERP software in the cloud. Exel Computer Systems in Long Eaton, authors and sells its EFACS E/8 Enterprise Resource Planning software to manufacturing companies. EFACS is provided as a standard product, which can then be configured to suit each customer’s specific requirements. 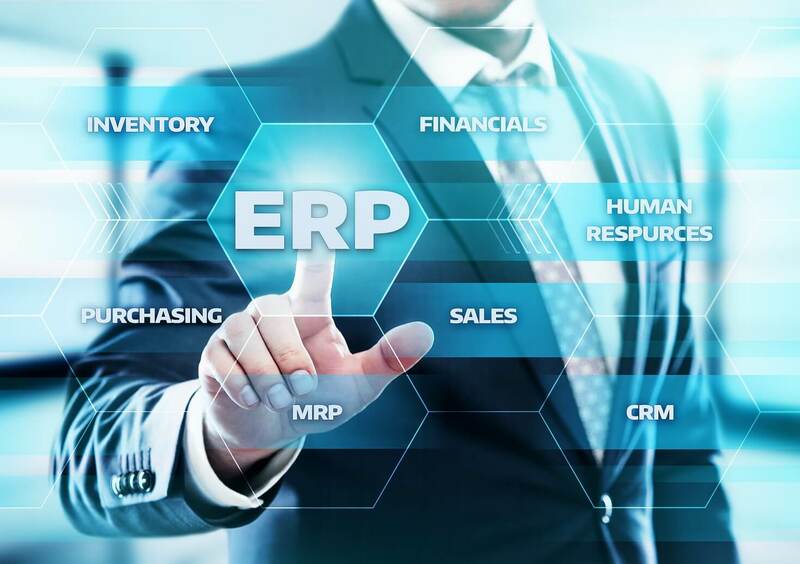 Traditionally the ERP software has been hosted on premise by Exel’s customers. Now it can offer EFACS as a secure and scalable cloud hosted solution through iomart. The software is hosted on iomart’s CloudSure platform which provides the resilience, security and flexibility Exel requires to support its customers. Enterprise cloud backup from iomart enables rapid restore and recovery of data. Exel’s customers no longer have to invest in and manage expensive server hardware; the EFACS software can be quickly deployed; and they benefit from improved security and disaster recovery provided by a highly accredited cloud provider. Click here to read the Exel case study.